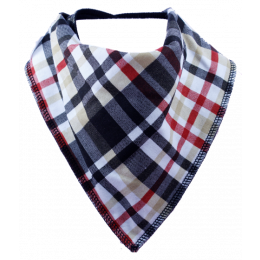 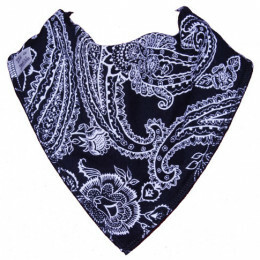 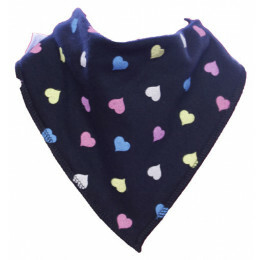 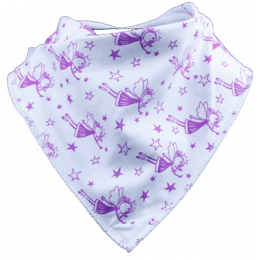 Bandana Bibs in our latest designs and styles. 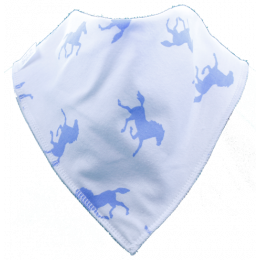 Whether you're looking to get the hottest styles for your little one or want to see what's new to our range, our latest dribble bib designs are all here. 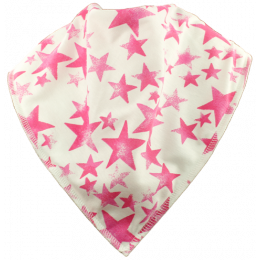 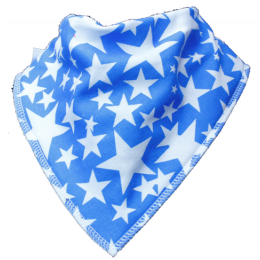 Perfect bandana style bibs for your baby and usable up to around age 3 due to our bib's clever adjustable popper fastening!